This article aim at how to use FGTech Galletto to flash VAG Bosch EDC16U34 via BDM function.Hope it is helpful! Part 1:How to use FGTech Galletto with BDM Function. 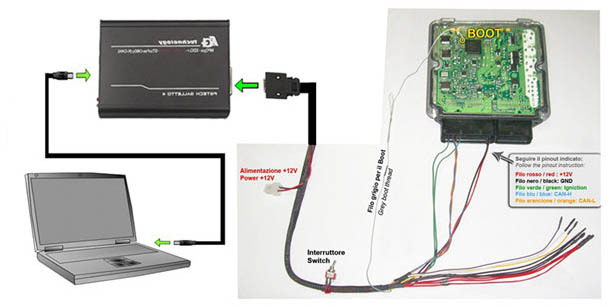 Pay attention when the power adapter connect to the BDM cable,do not connect reversely,or the ECU will burned and damaged. 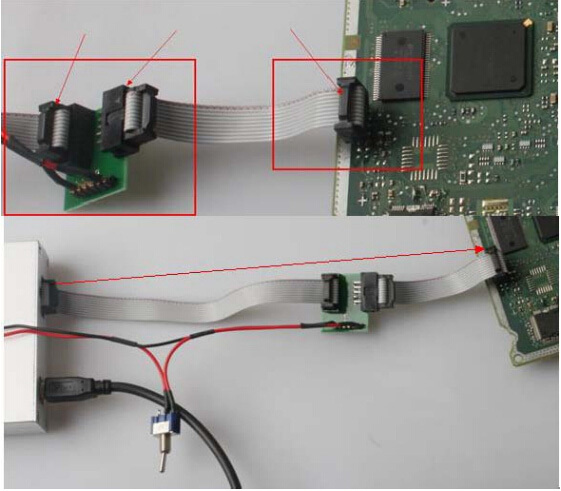 When you connect ECU BDM cable,please pay attention on the cable color,and should not make a mistake. Step1: Install the V54 FGTech Galletto 4 Master Software. Step2: Connect the V54 FGTech ECU tuning kit with computer, setup boot and BDM. Step3: Find out the BDM pads showed on the picture bellow. Step4: Carefully align with the BDM Port ECU programming spring adapter/probe drop and secure frame. 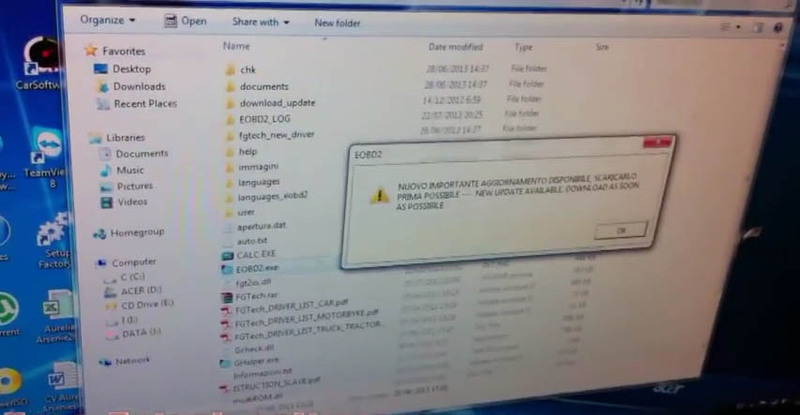 Step5: Make sure everything is connected correctly, as in your PDF file. 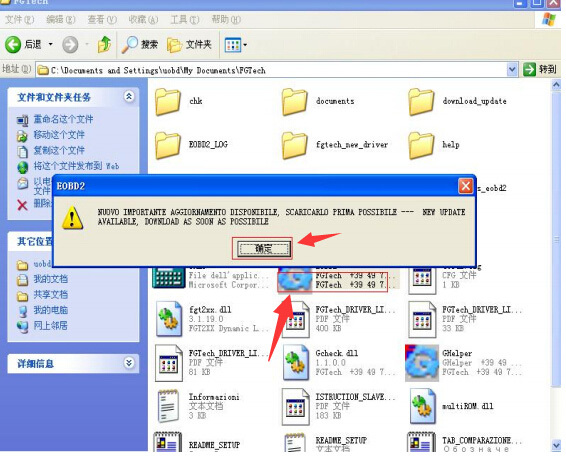 Step6: Run FGtech V54 software, accept the system notice. Attention: Make sure you have 12V+ feeding FGTECH 4 master main device and the intermediate adapter. 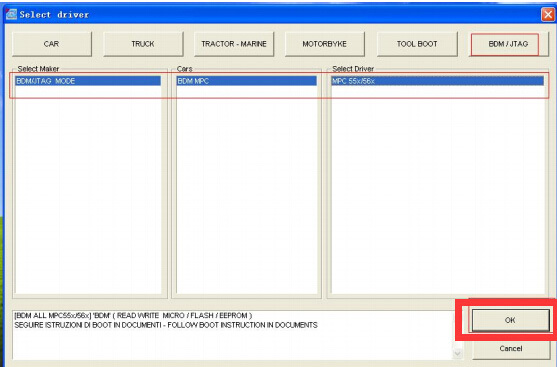 Step8: Click the Option list as the order: “Select Driver”=> “BMD-Jtag”=>”Connect”. Step9: The system is building communication between V54 FGTech Galletto 4 Master and computer. 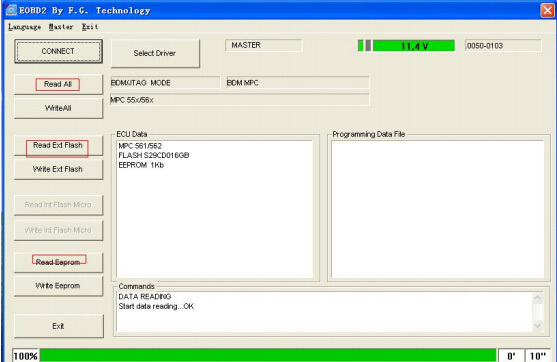 If communication is well built, green bar will start loading and finally display ECU information. Step10: Ready to read and write ECU. 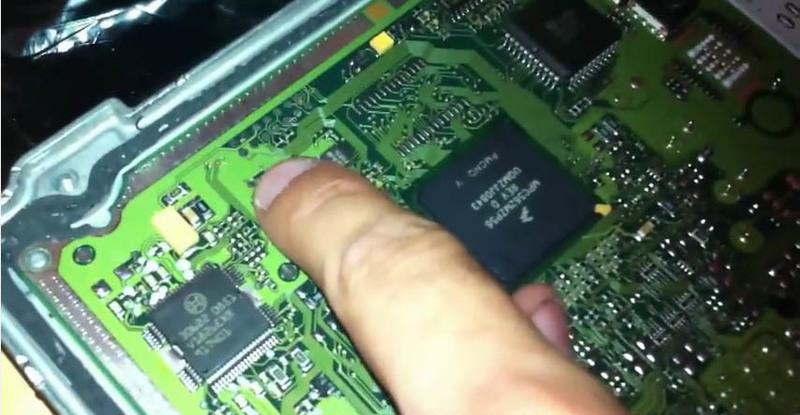 Choose “Read Eeprom”, follow the system prompts to read eeprom. Step11: Then select “Write Eeprom”, follow the system prompts. Step12: Turn the switch off when complete write eeprom. 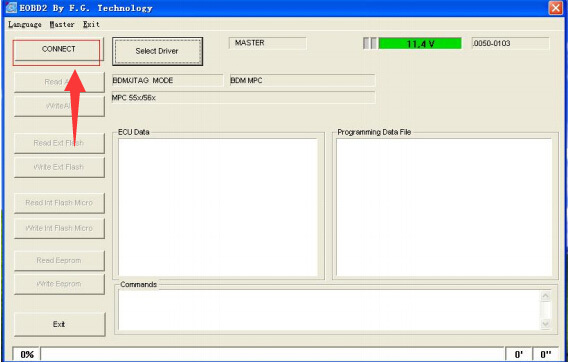 Step13: After the programming finished, exit FgTech V54 software program.